The Jessica Harrington-trained Jenari (5g Milan-La Noire by Phardante) proved an appropriate winner of the G2 Coolmore Ask & Getaway Novice Hurdle at Fairyhouse on Sunday. 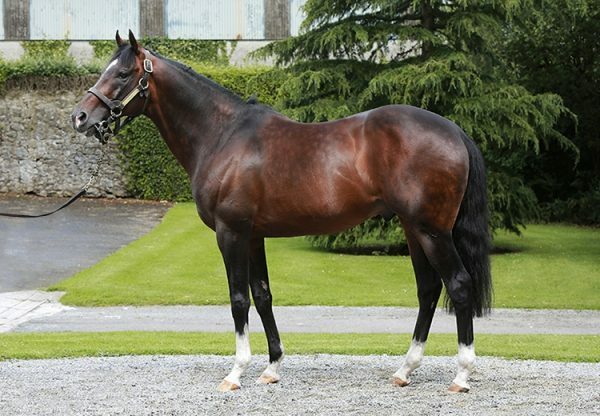 The five-year-old was the latest high-profile winner for Coolmore’s unstoppable Milan when capturing the competitive novices’ hurdle by three and three-quarter lengths in the hands of A P McCoy. 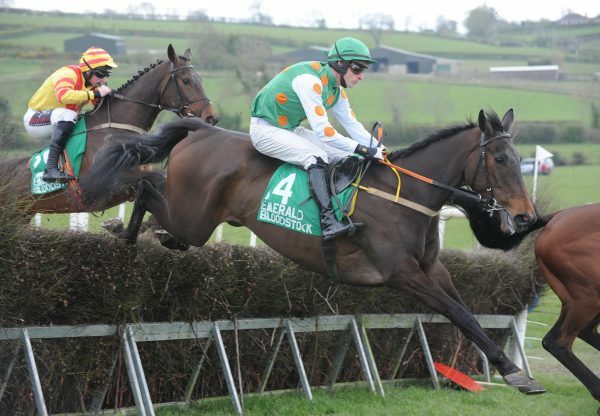 A trip to the Punchestown Festival could now be on the cards. 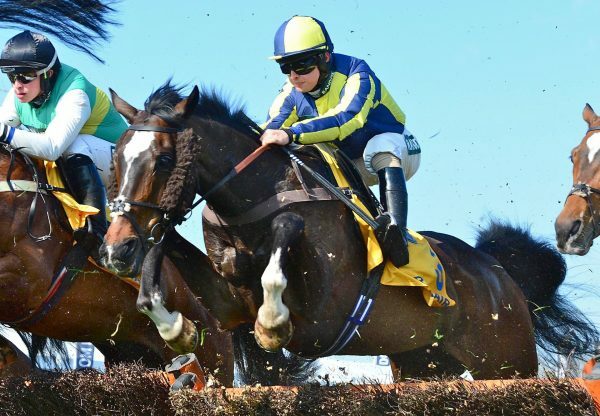 "He had a good run in a handicap last time and was crying out for two and a half miles on good ground," Harrington told www.irishracing.com "I suppose we will head to Punchestown now. He’s a genuine two and a half miler. He’s very consistent and a pleasure to train." 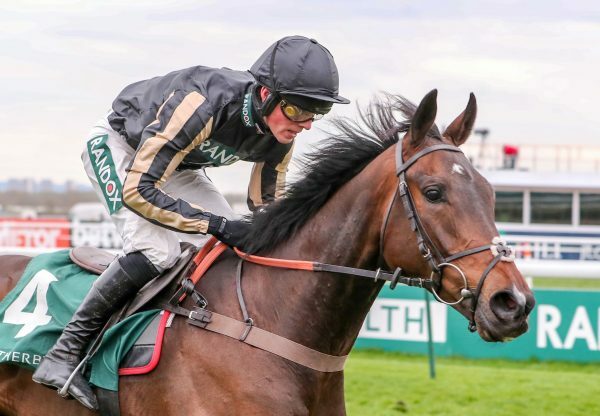 Jenari, who races for J P McManus, was bred by Gerard McGrath and is a sibling to the high-class hurdler Jetson (7g Oscar-La Noire by Phardante) and exciting bumper winner Jezki (4g Milan-La Noire by Phardante).